Grimm is a name as synonymous with fairytales as Jack Bauer is with saving the world. Fairytales have been a huge part of cultures all across the world for centuries, and they all tell an important moral story. The Grimm brothers were German brothers largely credited with bringing to life some of the greatest and most famous fairytales of all time. Fairytales have always been relevant and important in our society, and they seem to be more popular than ever these days. With the popularity of shows like Once Upon A Time, and Grimm, as well as successful recent movies like Into The Woods, it’s clear Grimm fairy tales are bigger than ever. 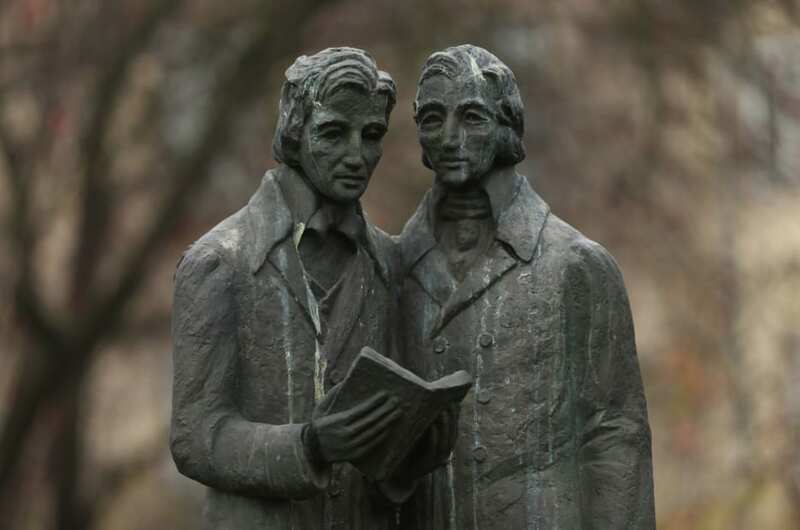 So let’s look at some little-known facts that tell us the story behind the brothers Grimm. These fairytales are linked to the Grimm brothers, but they didn’t actually come up with the stories themselves. Jacob and Wilhelm Grimm might be directly associated with tales like Rapunzel and Hansel and Gretel, but they never actually wrote the fairy tales. In fact, these stories actually existed long before the Grimm brothers were even born. The stories were actually an oral tradition that was passed down through the generations, and the brothers took Industrialisation as an excuse to preserve traditional old stories. You might have noticed that many of the best Grimm fairy tales are pretty dark. Stories like Little Red Riding Hood and Cinderella contain some pretty dark and adult content. Many of the Grimm fairy tales also contain very depressing and somber endings. These were certainly not stories intended for children, and it was only later that the stories were edited to be a little more child-friendly. When the brothers published their selection of stories under the moniker Grimms’ Fairy Tales, the books became box office gold in the publishing world. By the time Wilhelm died in 1859, the book was in its 7th edition, and had grown to more than 200 stories. Jacob died just 4 years later, by which time their legacy had been cemented. Some have claimed through the years that the books were outsold only by the Bible and William Shakespeare. Sure, the Grimm brothers are best-known for their work adapting fairytales, but they are known for so much more than that. In addition to this, the brothers wrote other books about mythology, as well as publishing works about linguistics. The scholars were also working on a German dictionary, although it is believed they only reached the letter F before both of them passed away. 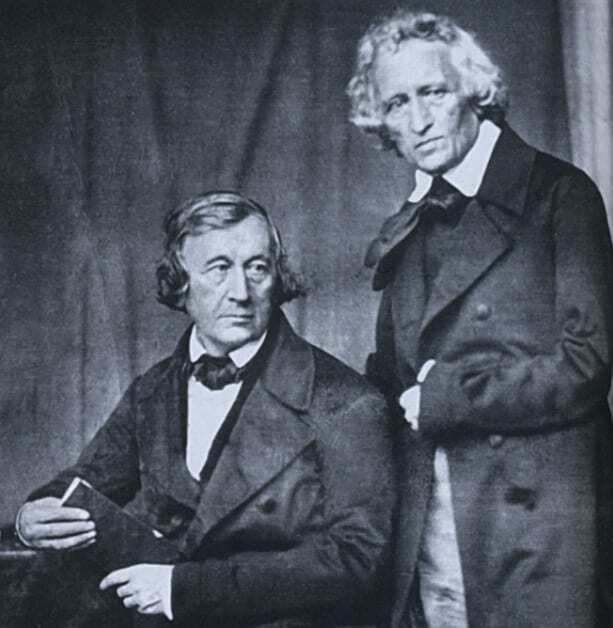 The brothers Grimm are two of the best-known and most recognizable names in the world of literature. Their book of fairytales has become a classic, and hugely popular throughout the world. Many of the stories they compiled have also made their way into other mediums, such as film and television, and it’s clear that their legacy will endure for quite some time yet.